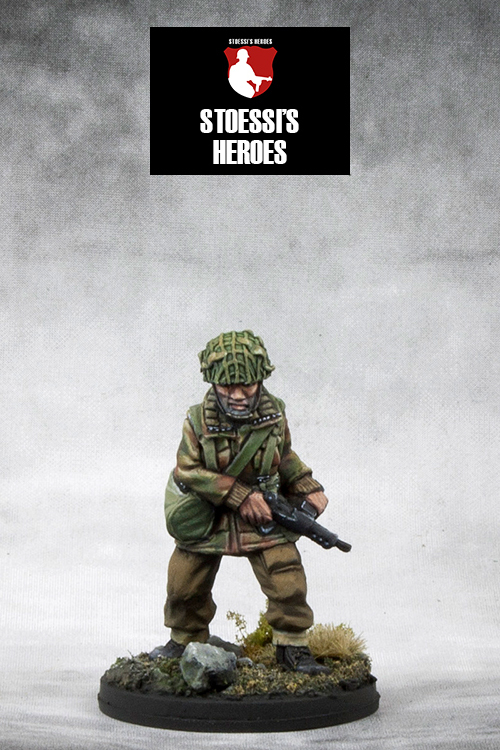 This is a sponsorship option that you can buy to show your support for British Army Veterans. 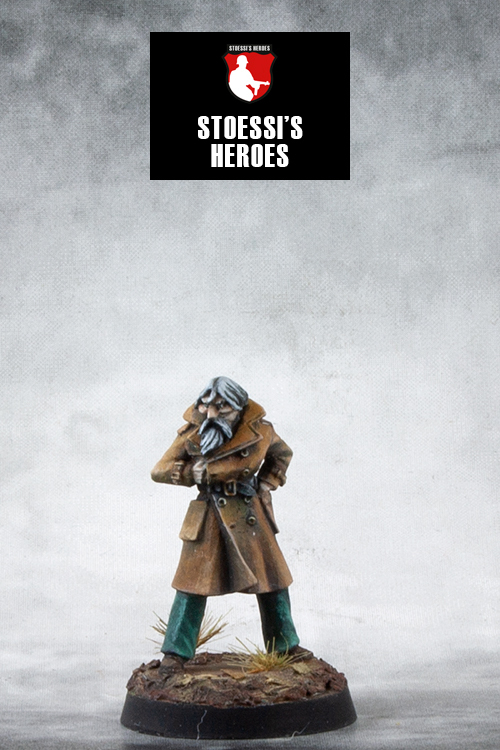 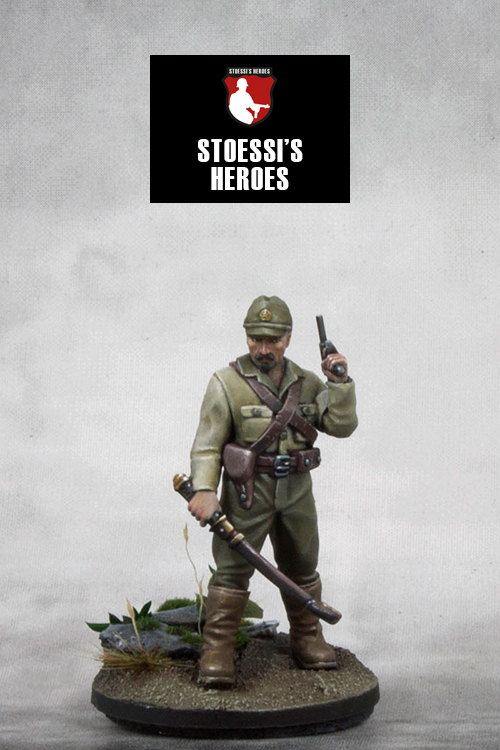 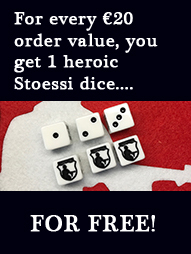 Each sponsorship translates into a free Stoessi’s Heroes miniature that Andy and his painting group can choose from my range. 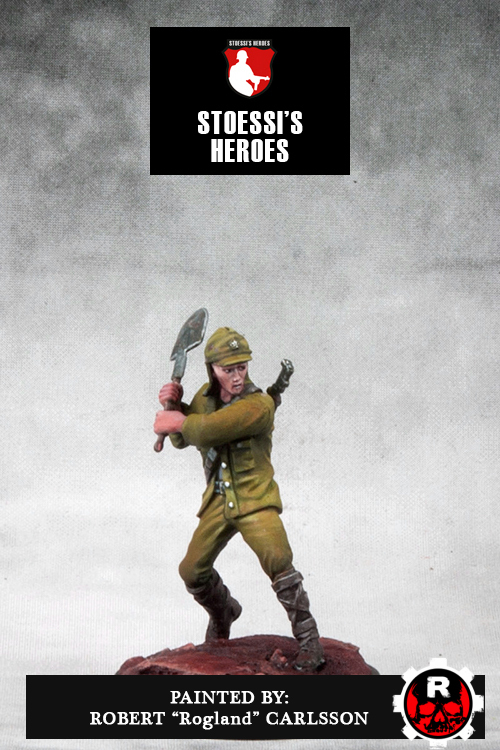 If you want to learn more about Andy and his group of Army veterans who fight their demons with brushes, read the article below. 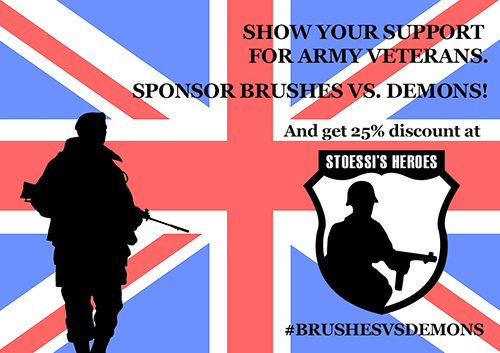 And last but not least, for every 3 sponsorship options that get purchased by the community, I will add in one extra figure for #brushesvsdemons!